Let's spend another (hopefully) nice winter day in Davos. All levels welcome but we might not ski all together. 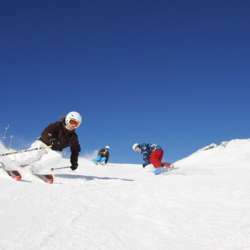 If you never tried skiing before please book the lesson at one of the schools in Davos.